The Microsoft Zune was not a successful product because it didn't address any special design problems in daily life not already fulfilled by features in other products. Ask why. It’s a simple question to help find insights under the surface. But as Fast Company contributor Tina Seelig writes, asking “why” lets you see a situation from a different angle. Keep it universal. Avoid using jargon or any unnecessary complexities. The problem should be simple for anyone to understand, and ideally, to retell. Equipping team members to easily talk about what you are trying to achieve will build confidence and passion within the project. 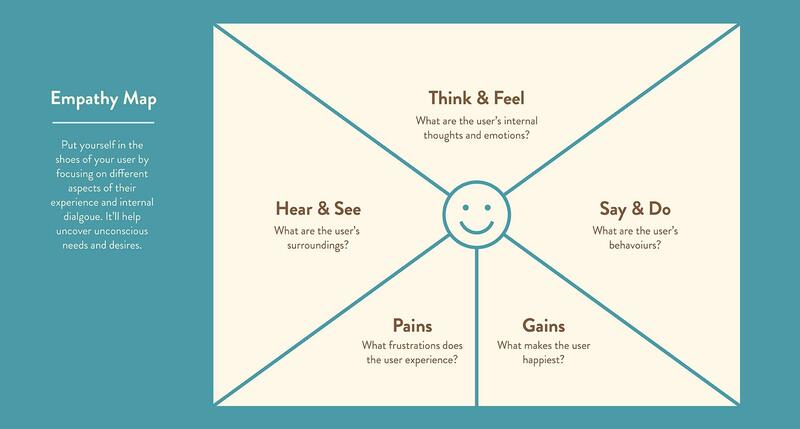 When designers design a product that deeply connects to a user’s desired purpose, it becomes easier to build a product experience and a brand that connects to people on an emotional level. In turn, these will not only be more successful products but will prove to be more purposeful and meaningful in the lives of the people who use them. What is included in a design brief? A design brief includes a clear design problem statement and the proposed solution to that problem. The brief will also outline the overall design process and expectations between the client and the team. Finally, it should include a basic schedule of deliverables and designate responsibilities. What is the designing process? The design process in general is the process by which a problem is identified, understood, and addressed through design. Decisions in the design process should ideally be informed by research, data, and a clear understanding of the target user. What is design thinking approach? Design thinking approach is a methodology in which the creative strategies and process-based solutions learned in the field of design can inform creative problem-solving in any field or discipline. The approach is a popular and effective tool in the world of product development. Design thinking is the process by which teams can apply the insights and process-based creative problem-solving strategies to product development, business, and other fields and professions. Problem-solving is one of the main goals of design that characterizes it beyond a more freely creative venture. Designers identify problems to solve and then apply research to making design decisions to address the core problem. A good problem statement is a clearly-defined understanding of the user and their core problem. 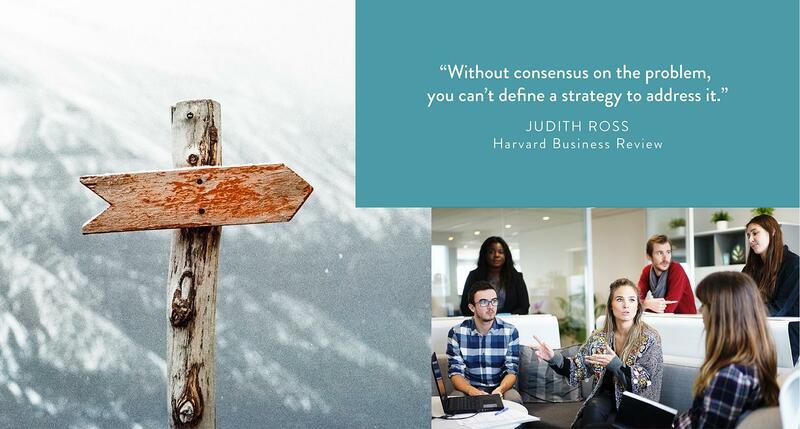 The problem statement should avoid proposing a firm solution in the beginning, which should be uncovered through research and iterative design exploration. This is a very timely article for me. Great insights here. 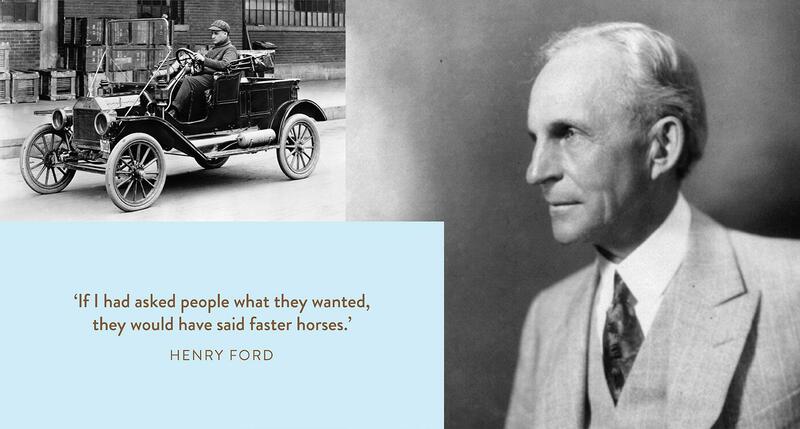 One thing though; while most people think Henry Ford invented the automobile, he did not. That auspicious recognition goes to Karl Benz. I would think that the Juicero team DID have a problem statement, or else why go to all the time and expense? Assuming it was something like this: "People want to be healthy, and know that juicing fruits and greens is a good way to do it, but they want it to taste decent, they don't like the hassle of creating recipes (most of which taste horrible) and shopping for mountains of produce, preparing it, and buying an expensive juicer that takes a lot of time to use, and makes a huge mess." 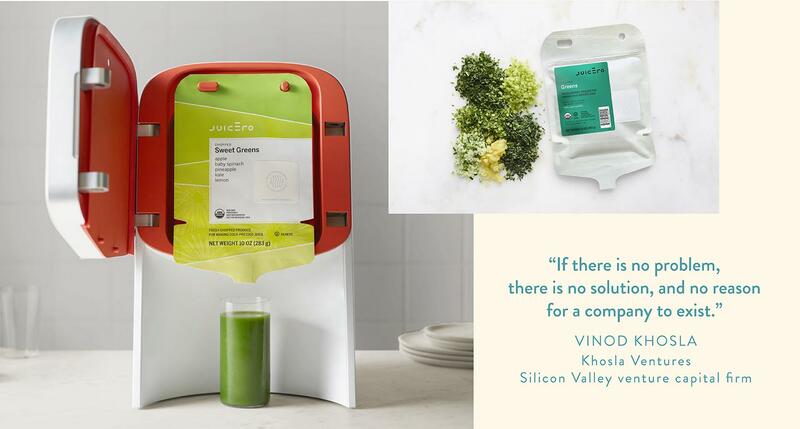 It seems that Juicero was a nice solution to that problem and delivered on a high-quality outcome (the juice) without all the fuss of preparation and cleanup, to say nothing of the taste, and the only requirement was a high price tag. So if that was indeed their thought process, was the lack of a problem statement actually the reason for the failure? 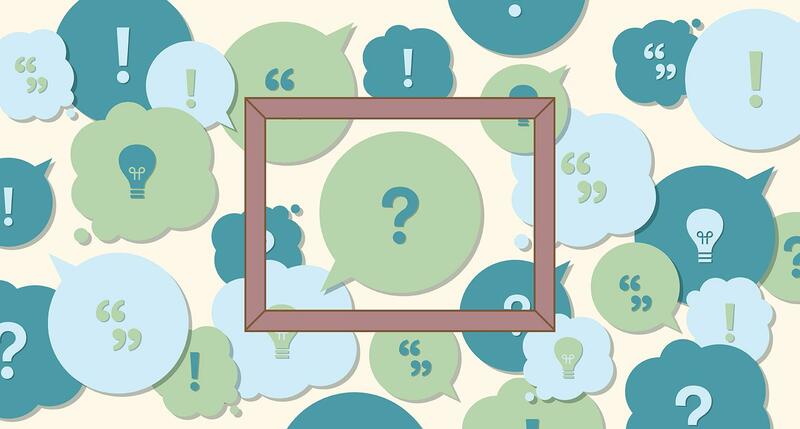 I ask because it seems that the failure is often not a lack of a problem statement, but the WRONG problem statement or problem framing process. This seems to be the big enterprise challenge, and I'd love to know how to identify these missteps and avoid them because enterprise is rife with projects that are later (or even in the moment, by its implementors) deemed to be irrelevant or misguided (take the Amazon Fire phone as an example, which everyone except Jeff Bezos, including its project team, expected to be a failure). How to get the RIGHT problem statement, and invalidate wrong ones?